This July 3rd and 4th celebrate Independence Day at the Country Club of Landfall! The festivities start on Sunday July 3rd with dinner at the Landfall Clubhouse from 6-9. Dinner is followed by a spectacular fireworks show that will start at dusk. On Monday July 4th there is a cookout at the Country Club of Landfall pool from 11:00am until 3:00pm. The price for adult is $16.50 and $8.50 for children. What better to celebrate a major summer holiday than by the pool with a cookout! Additionally, for all the tennis players there is a 4th of July Tennis Mixer on Monday from 9:00am until 11:00. The mixer is a fun, competitive round robin, which is followed by everyone going to the pool. To sign up call the Sports Center at 256-7625. 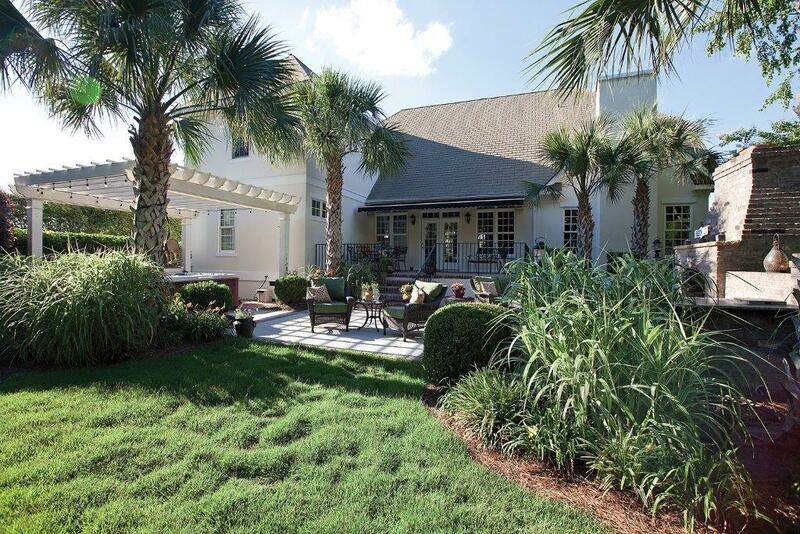 A prestigious well maintained home located on a conservation lot in Landfall. This 4 bedroom home has many great features, including Brazilian cherry floors, theater room, music room, 3 car garage, master Suite with breakfast bar, home office/library and a bright open floor plan. The gourmet kitchen features a 5 burner gas cooktop, double ovens, wet bar with fridge, custom cabinetry and large kitchen island. The keeping room features a vaulted ceiling and gas fireplace. The lush backyard is like a tropical oasis with stone fireplace, pergola and hot tub. This weekend Wilmington’s baseball team, the Wilmington Sharks are playing the Gastonia Grizzlies. The teams who are a part of the Coastal Plain League will play Saturday at 7:05pm at Buck Hardee Field at Legion Sports Complex. This is game three in a row of seven for the sharks in their busy summer schedule. The Sharks currently have a winning record of 11-7 and look to add to that this weekend. These games are a fun evening activity to bring to kids to and enjoy the gorgeous summer weather. Tickets are $7.00 and can be purchased at the game. For more on the Wilmington Sharks visit their website http://www.wilmingtonsharks.com. This Sunday is the Wilmington Symphonic Winds Concert at Kenan Auditorium at UNCW. The concert features music from around the world and includes Irish Tune from County Derry (Danny Boy), Russian Christmas Music, Cuban Overture, American the Beautiful, and Florentier March (Grand Italian March). The ensembles have over sixty musicians from the Wilmington Symphony Orchestra, Long Bay Symphony Orchestra, UNCW, and CFCC faculty, the United States Marine Band, North Myrtle Beach Concert Band, Brunswick County Concert Band, and select professional musicians. The show is from 7:00pm to 8:30pm and tickets are $12.00. To purchase tickets visit their website http://wilmingtonsymphonicwinds.org/tickets/. This summer there are popup local farmers markets all over the area for you to buy fresh produce. On Monday mornings at 8:00am the Wrightsville Beach Farmers Market meets near Seawater Lane. This market has multiple vendors that sell fresh and local fruits and vegetables, flowers, crafts, bread, other baked items, herbs, dairy products, meat and seafood. On Wednesday mornings there are two farmers markets. The Ogden Park Market is located at 615 Ogden Park Drive and starts at 8:00am. This market has a large selection of fresh produce. The Popular Grove Farmers Market also meets at 8:00am at the Popular Grove Farm off US Highway 17 North. This market includes fruits, vegetables, dairy products, meat, seafood, baked goods, sweets, flowers, wine, and more. When you shop at these farmers markets not only are you getting fresh, quality produce, meat, and goods, but also supporting local farms and businesses! Tomorrow at the North Carolina Battleship its “Battleship 101 Day” where volunteers are stationed throughout the boat to explain to guests the interworkings of the ship. Built in 1941, the USS NC Battleship was sent all over the Pacific in World War II and participated in every major Pacific Battle. Some popular topics on the retired battleship are the gunnery, radar, engineering, and daily shipboard life. The boat will be open from 10:00am until 3:00pm and admission is $6.00-$14.00. Enjoy a beautiful day outside learning about history, and enjoy the scenic view of the Cape Fear River and Downtown Wilmington. 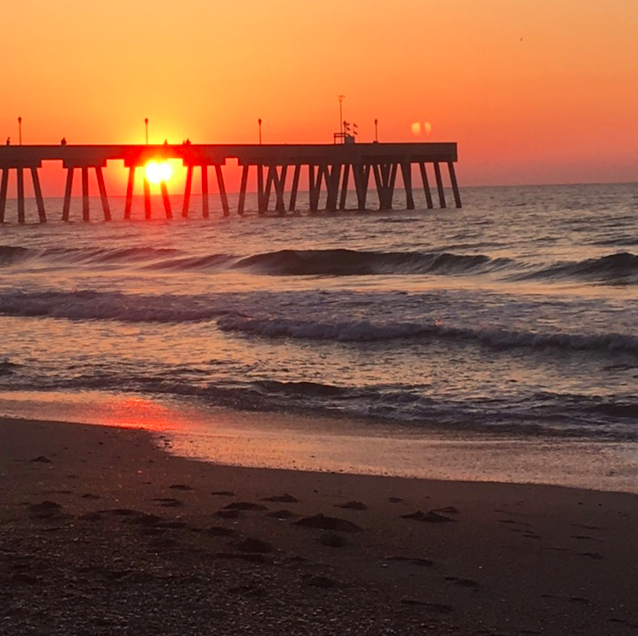 Wrightsville Beach was just chosen as one of the “30 Great Small Beach Towns on the East Coast” by editors for Top Value Reviews. 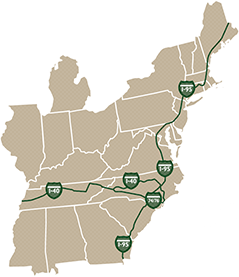 The article says that with over 2,000 miles of coastline the East Coast is known for its large popular beach towns, however, there are many small ones that are quaint, have a lot to do, and have gorgeous beaches. 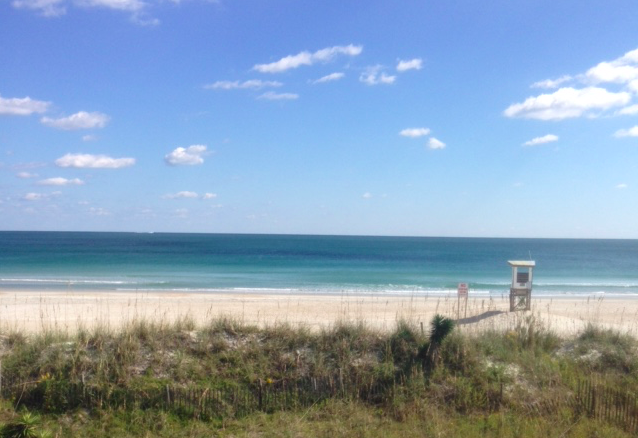 Ranked at number 22 Wrightsville Beach has everything including restaurants, bars, and shops. To see the full article go to http://www.topvaluereviews.net/features/small-beach-towns-east-coast/. This Sunday at the Kenan Chapel in Landfall is the Port City Music Festival. The festival now in its 8th year, starts at 5:00pm and lasts 3 nights. The concert is directed by cellist and conductor Dr. Stephen Framil, and includes international artists such as violinist Luigi Mazzochi, clarinetist John Laughton, pianist Dr. Daniel Lau, and mezzo-soprano Kyle Engler. Tickets are complimentary and can be picked up at the Northeast Branch of the New Hanover County Library. After the concert there will be a reception at the Country Club of Landfall.